The woman who taught Amelia Earhart how to fly was from Iowa. If you just read that and thought, "what?! I didn't know that!" you're not alone. During this hour of Talk of Iowa, host Charity Nebbe talks with Iowa State University education professor Katy Swalwell about her new project "Amazing Iowa Women A to Z," a book that she's hoping to publish this fall that aims to educate Iowans about all the women who are often left out of the historical record. "There are so many amazing women from Iowa," Swalwell says. "When I first started researching this book, I came across a list of notable Iowa women from the Des Moines Register, and most of the women on there are actresses. There are so many contributions made by women, I wanted to create a list that is more representative." Noreen Rodriguez, also of Iowa State University, and Karen Mason, who is curator at the Iowa Women's Archives also join the show. Long time Iowa broadcaster and public radio pioneer Don Forsling passed away February 6th at the age of 80. He had a radio career that spanned more than 50 years. Nearly forty of those years were spent at WOI radio in Ames, now part of the Iowa Public Radio network. 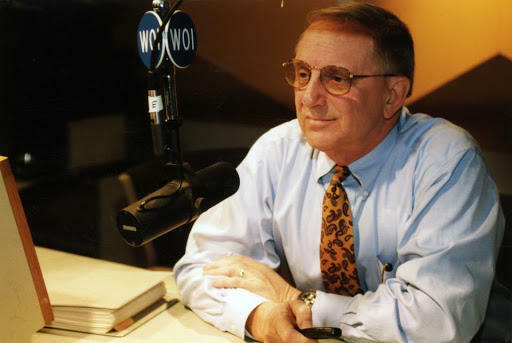 Forsling held a number of different positions at WOI including station manager, but he is best known as the original host of Talk of Iowa and a morning variety show called, The Morning Report. Many fans are excited about the new film adaptation of A Wrinkle in Time, and many are rereading the mind-bending. heart-warming book in anticipation. 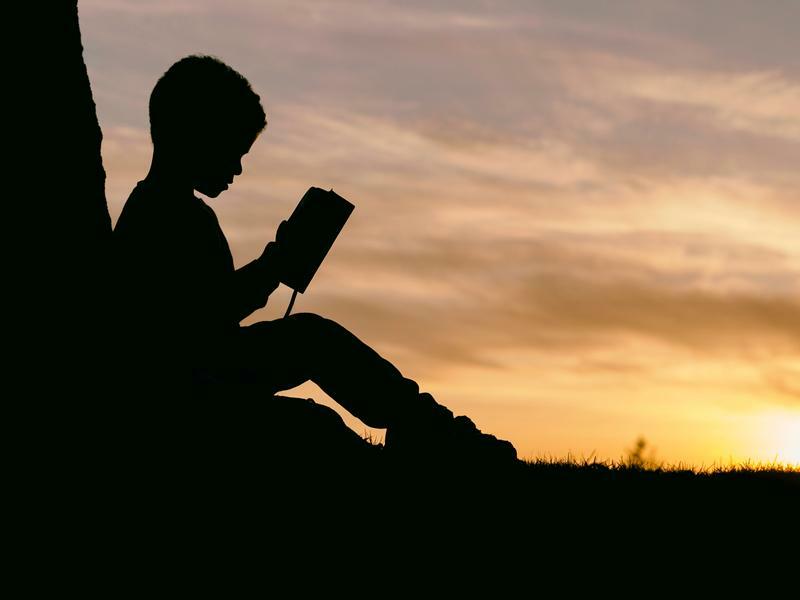 During this hour of Talk of Iowa, Charity Nebbe talks with author and bookseller Sarah Prineas and Jerri Heid, Youth Services Manager at the Ames Public Library, about literary touchstones, like A Wrinkle in Time, that shaped young readers.